For more than 20 years, MIO-ECSDE’s NGO Member Legambiente, has been engaging and coordinating environmental organizations, educators and students, municipalities, businesses and local communities in cleanup and data collection activities towards a litter free Mediterranean. Each year the awareness raising campaign Clean Up the Med involves more than 1,500 locations in 21 Mediterranean countries aiming to draw attention to the pollution of the Mediterranean Sea and motivate communities to work together against marine litter. In 2017, Clean up the Med will be held on the 26-27-28th May. If you want to get involved, take action and participate in the Clean Up the Med 2017 campaign click here! 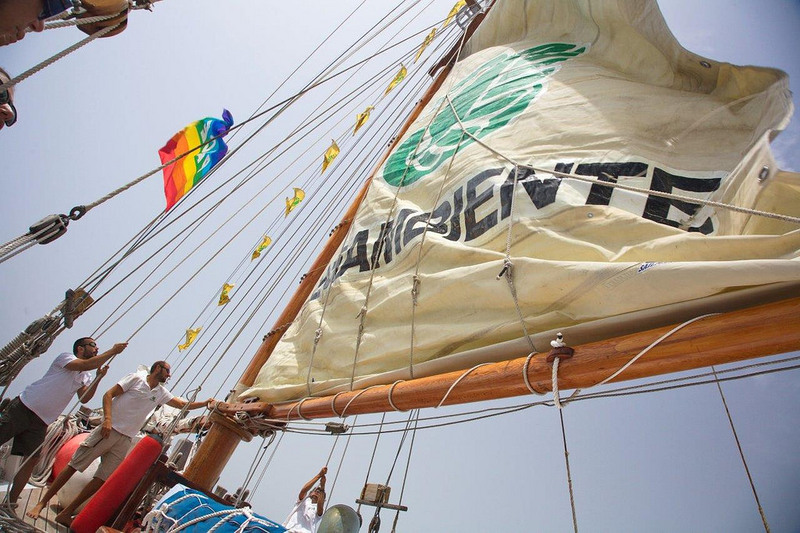 Some recent highlights of Legabiente’s actions addressing marine litter include a call to ban plastic carrier bags in the Mediterranean and a study on macro- and micro-litter found in the marine and coastal environment of Italy, as well as in Italian lakes.